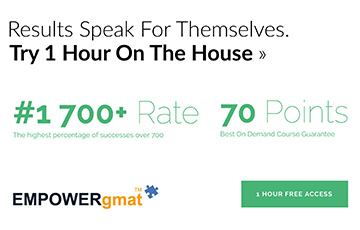 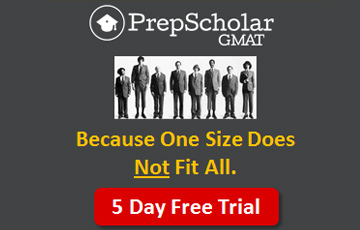 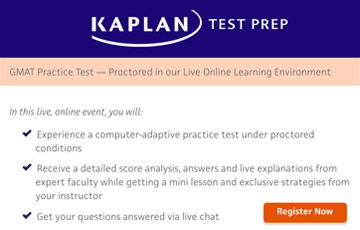 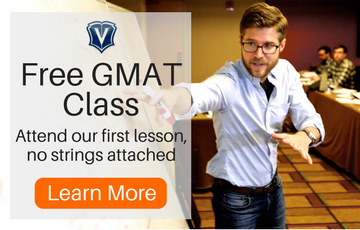 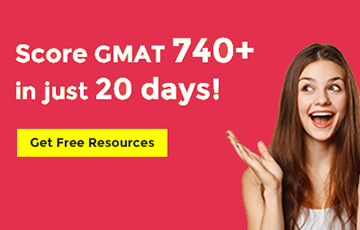 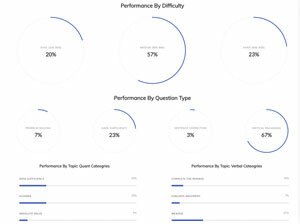 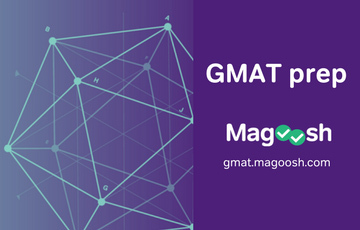 AWA part of GMAT - what is the score? 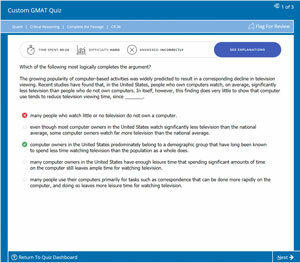 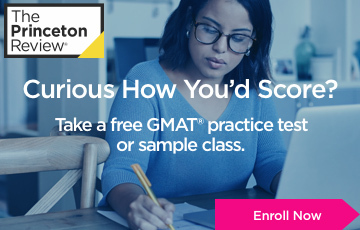 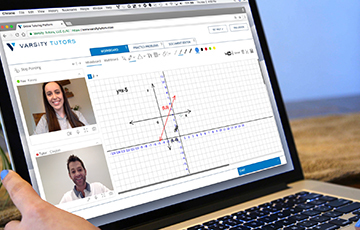 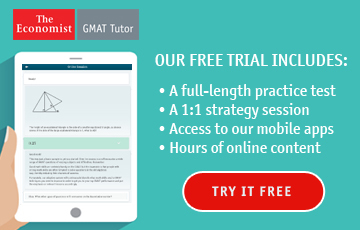 cannot activate GMAt exam pack 2 . 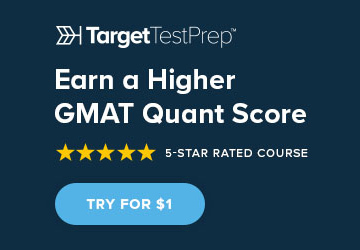 I can't schedule the date exam.